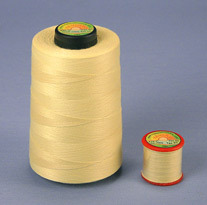 Plastic cotton reels (bobbins) in 5 colours. Eye hooks, furniture bolts, ball-bearing swivels, carbine hooks etc. Our apologies for any inconvenience whilst we continue to update our new site. If you require any of the products listed above which do not yet have active links then please contact us for details.